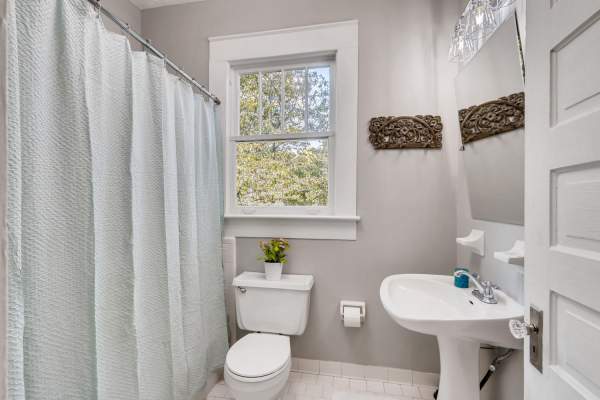 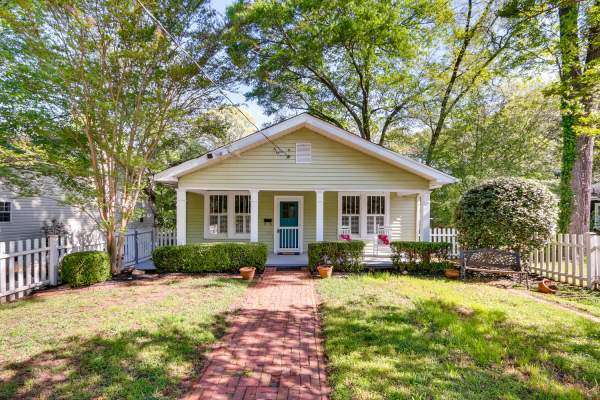 Delightful Craftsman style home in the heart of Historic East Point! 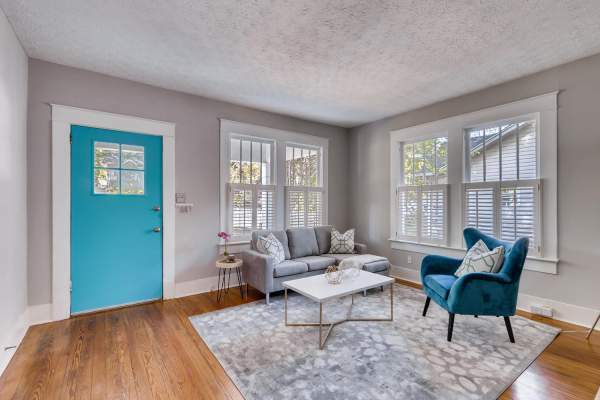 You will instantly fall in love with all the little details that make this 3 bedroom, 2 bath home a charmer. 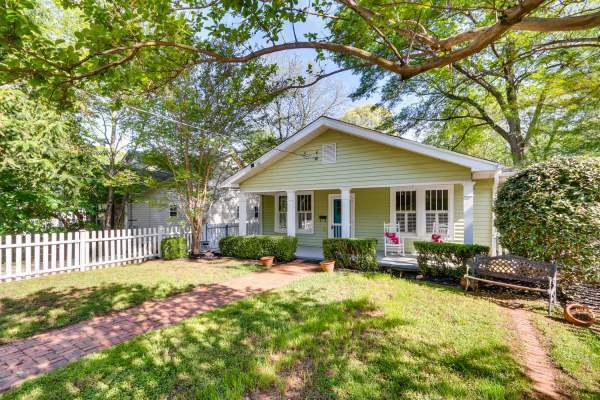 Relax on the rocking chair front porch behind the little white picket fence surrounding the front of the home -Or- entertain in the separate dining room that can seat up to eight. 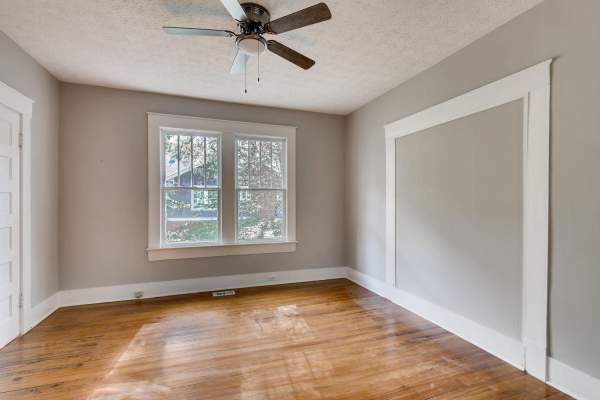 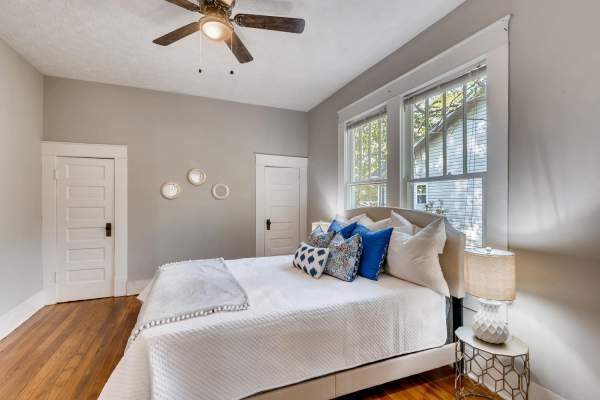 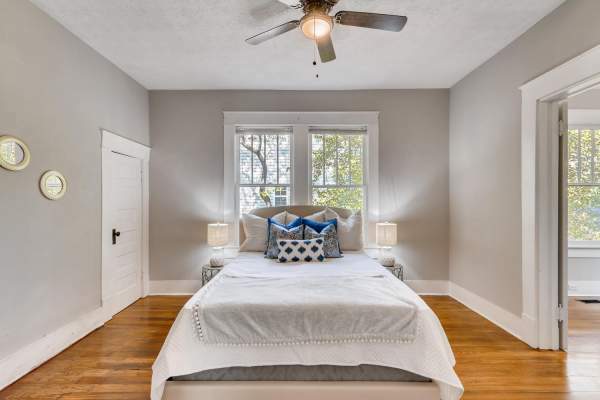 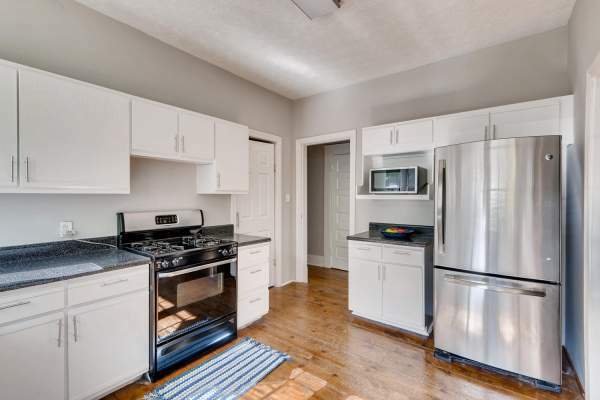 This home boasts hardwoods, high ceiling and original details throughout. 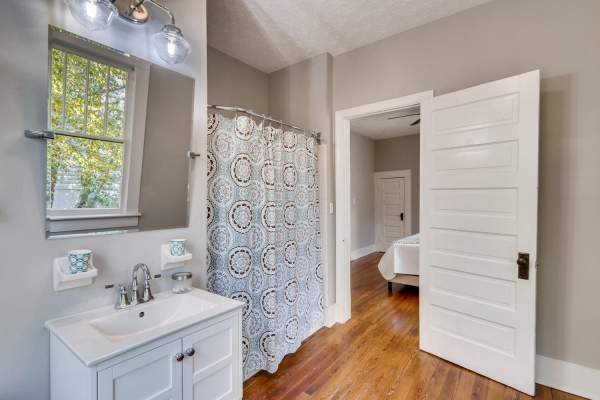 The master suite features a large sun-filled private full bath. 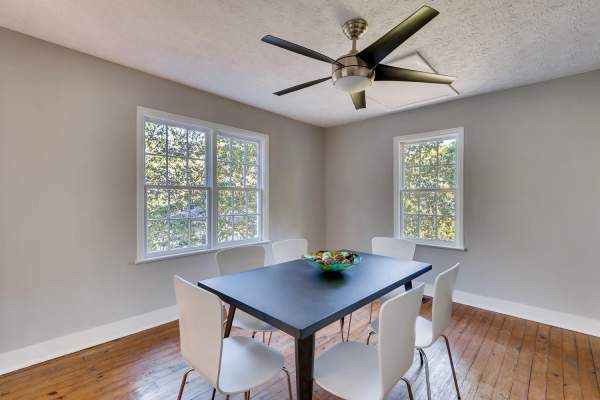 There are two spacious secondary bedrooms and a separate living room which includes the original fireplace. 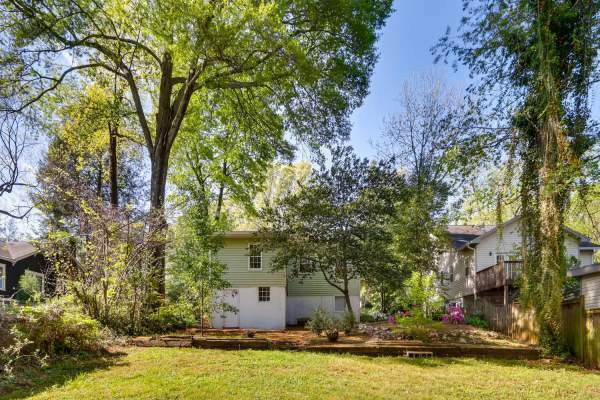 Out back you will find a large green yard and the perfect patio space to grill out with friends. 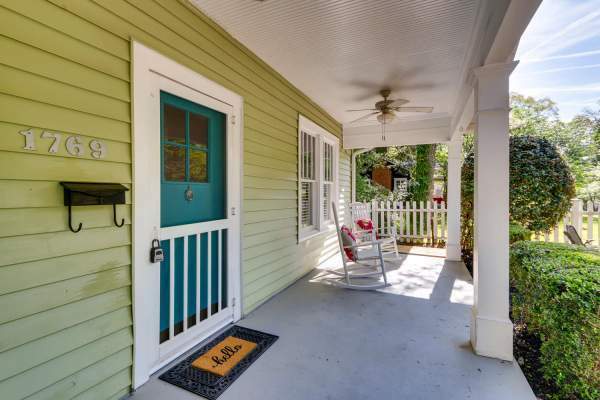 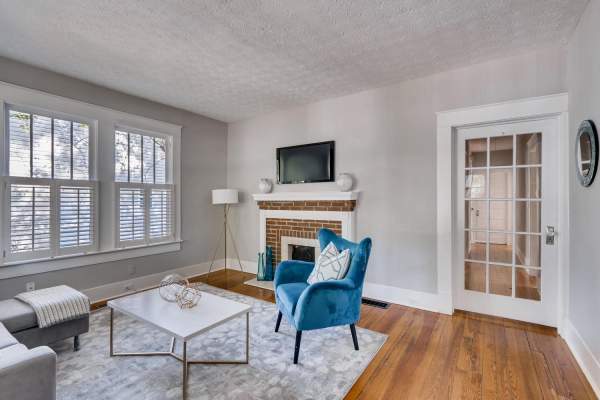 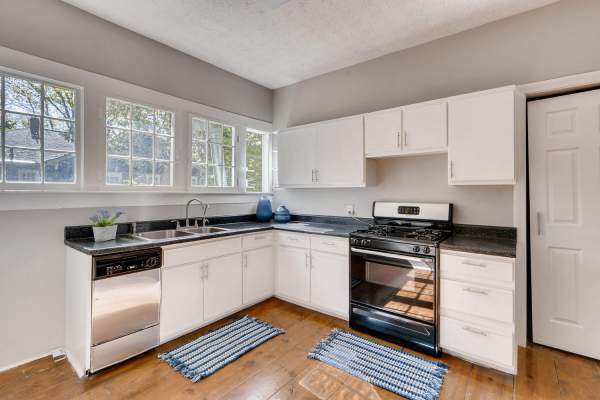 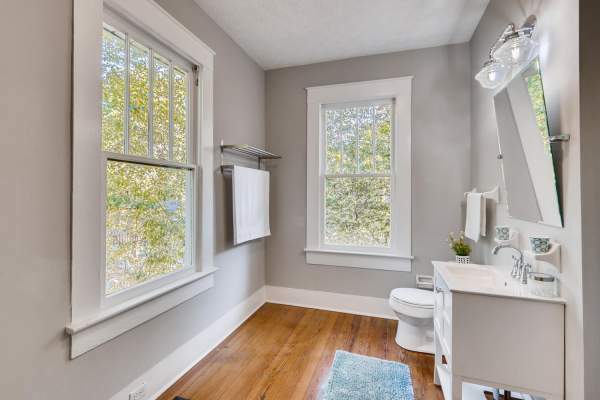 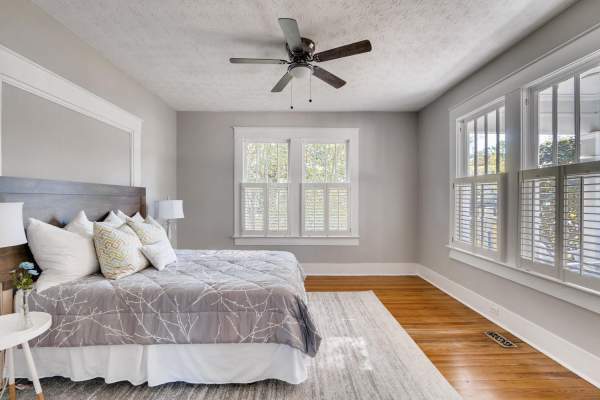 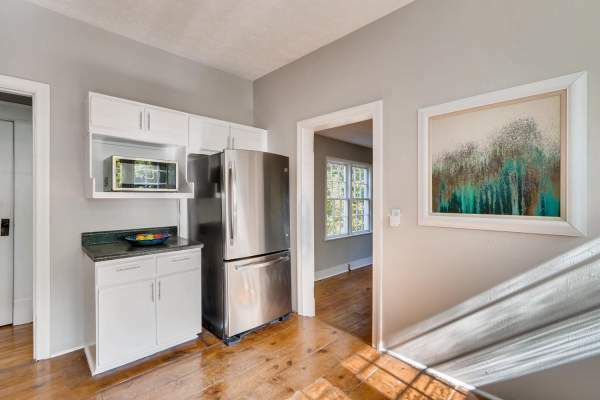 This home is just two blocks from Downtown East Point, where you can stroll to shops and the farmers market each weekend. 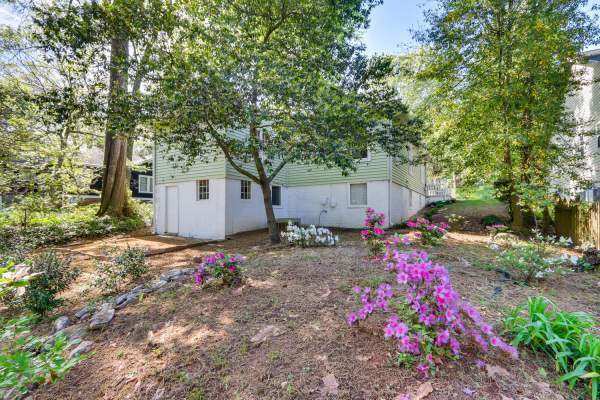 Live in this vibrant and eclectic community, just minutes away from downtown Atlanta.